Creating a culture of collaboration and support between Derbyshire businesses, helping our professional community to flourish and succeed. Derby Hub is a ‘not-for-profit’ membership organisation, formed and operated by established members of the local business community for those who own, run, or work for businesses and professional organisations across Derbyshire. Formed in 2011, it has always been our mission to promote a culture of giving and collaboration between Derbyshire businesses. 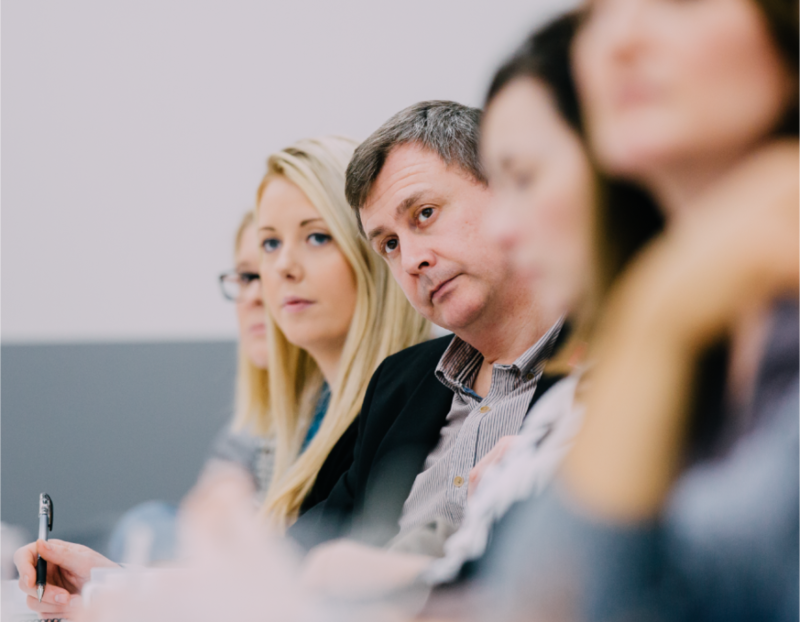 Today we are a widely recognised business network, with all sizes, sectors, and areas of business represented, where members regularly meet in a constructive, informal setting — helping them to acquire the knowledge, resources, and connections to become more successful. Our core mission is to enable local businesses and organisations to come and lay strong foundations, establishing a sustainable, far-reaching network of like-minded professionals who share the same vision for growth and success. 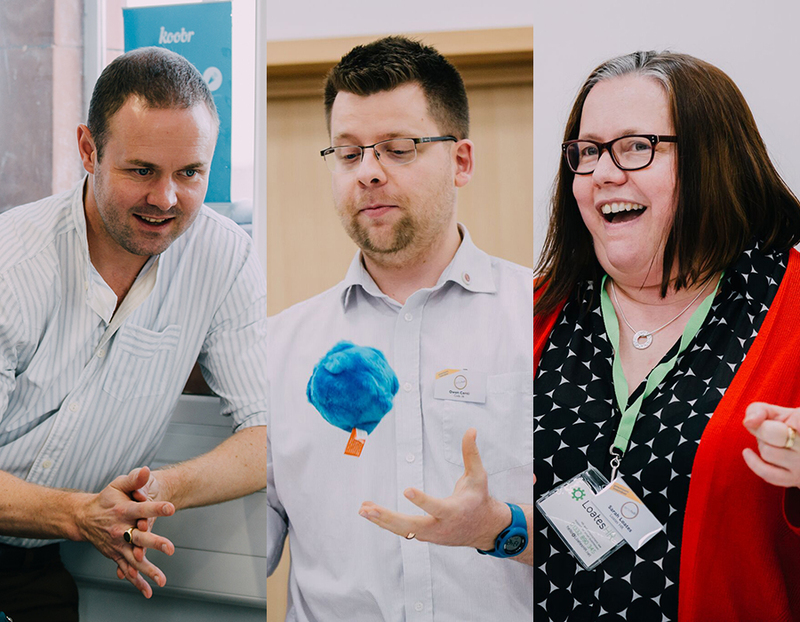 Building these types of connections is very much at the heart of Derby Hub — it’s what separates us from other business networks, ensuring authenticity and quality. We are proud to have cultivated a well-rounded, highly collaborative and welcoming community, working towards the mutual goal of long-term success. Derby Hub has attracted many successful business owners and senior decision-makers, some of which are founding members of our organisation. 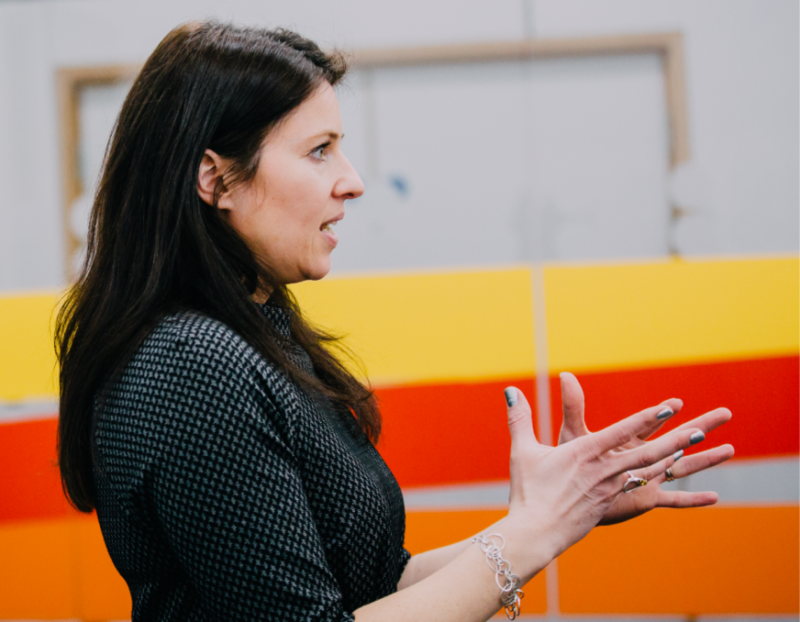 Understanding the obstacles and pitfalls many businesses face, our members have established an environment where ideas and knowledge is shared — utilising combined experiences to encourage support, development, and success amongst the group. It also presents a perfect opportunity for members to work together professionally, collaborating on projects mutually beneficial to their respective businesses/organisations. We believe collaboration is the cornerstone of our city’s thriving business community. Join Derby Hub and discover the benefits of working alongside a group of like-minded, supportive, and successful professionals. Derby Hub has always been and will forever remain a ‘not-for-profit’ organisation, run by the members, for the members. Our management team comprises of many of the organisation’s founding operators, and a number of long-serving members, ensuring everybody who joins is fairly represented and best served by our services. Craig Barker, Director Founding member Craig is also Managing Director of branding agency Koobr. Sarah Loates, Director One of Derby Hub’s longest standing members, Sarah is also the Director of Human Resources firm LoatesHR. Owen Conti, Director Joining in 2016, Owen is also the Managing Director of IT firm Code 56. Simon Thacker, Accountant As well as managing finances at Derby Hub since the very beginning, Simon is also Director at David Coleman and Co Accountants. Vikki Fox, Admin Joining in 2018, Vikki provides administrative support to the team and manages communication with Derby Hub members.